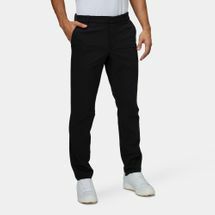 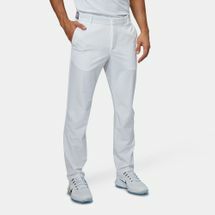 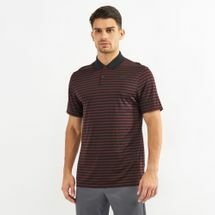 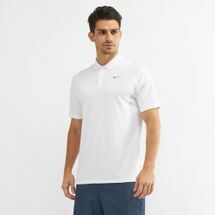 Backed by the enormous star power of its stellar athletic lineup from Tiger Woods to Rory McIlroy, you will be dressing yourself in the same outfits which break records on the fresh greens. 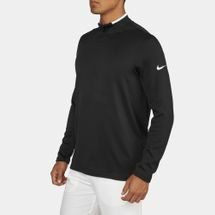 Wear the colours of a dedicated golfer by choosing from our massive collection of Nike Golf apparel and equipment available below to easily stay focused on your game. 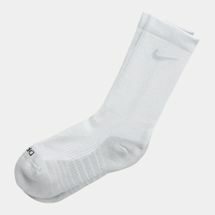 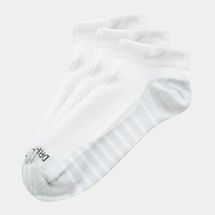 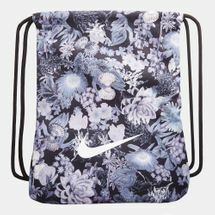 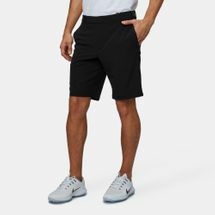 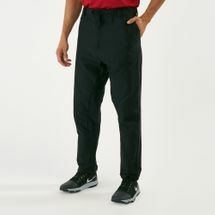 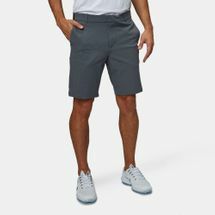 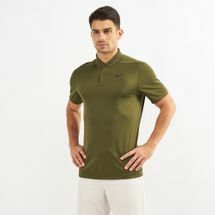 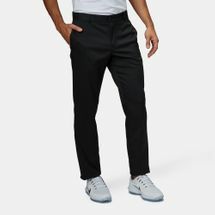 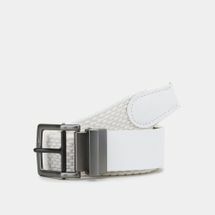 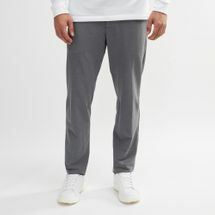 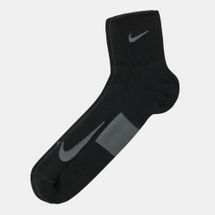 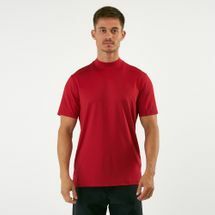 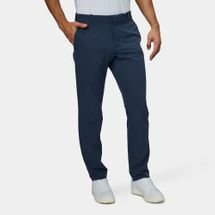 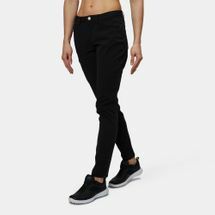 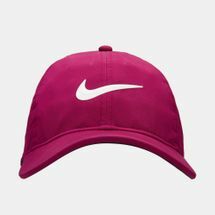 The Nike Golf apparel provides trendy choices for men, women and juniors alike. 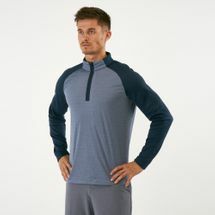 Stretchy fabrics woven with plush fibers and integrated technologies never let you break a sweat even when the temperatures start to rise. 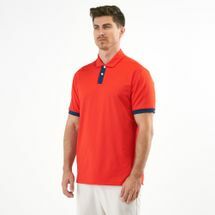 The classic polo cut is a staple for every golfer and lets you give prominence to your professional side while staying immaculately stylish. 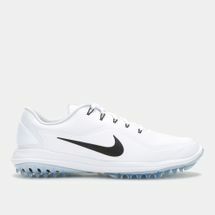 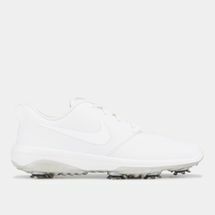 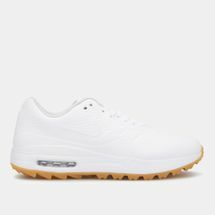 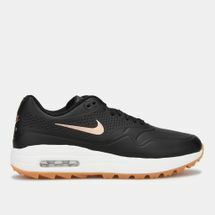 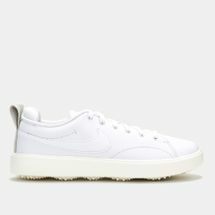 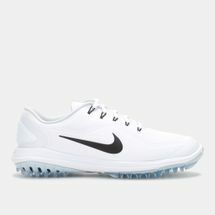 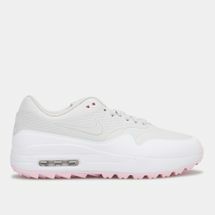 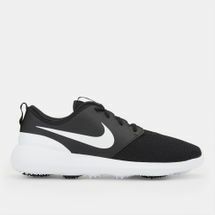 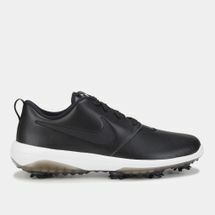 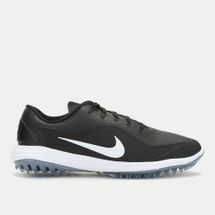 The Nike Golf shoes will let you traverse easily around your 18 holes as they are infused with water repellency and built to endure against high abrasions. 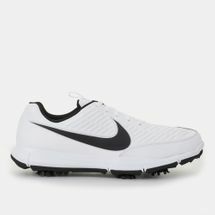 A truly functional experience, walking in the Nike golf shoes will let your feet be snug and comfortable as the plush cushioning never lets the coarse ground wear you down. 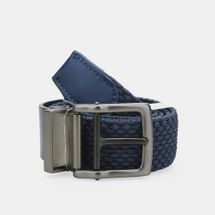 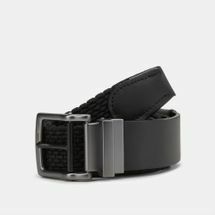 Once you have got your outfit locked, you can choose from a variety of essential accessories to top off your winning ensemble. 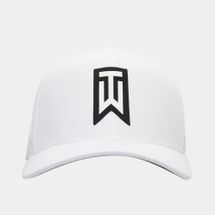 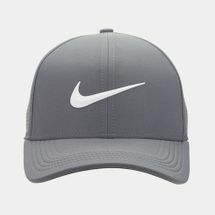 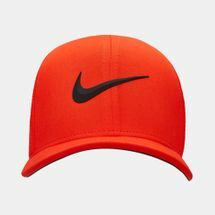 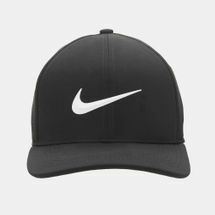 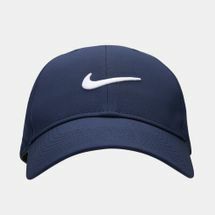 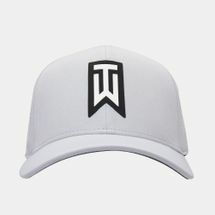 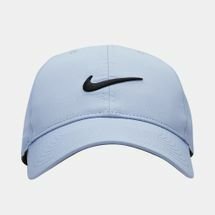 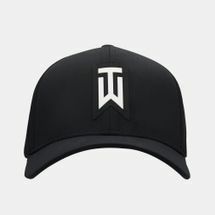 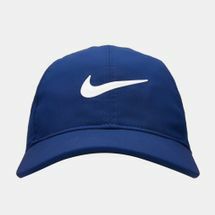 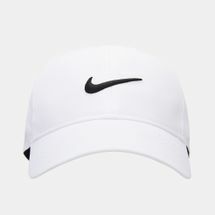 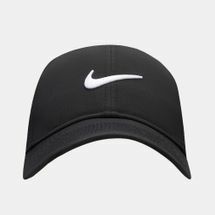 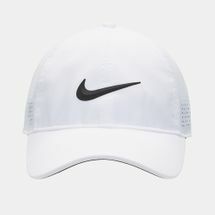 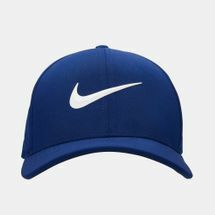 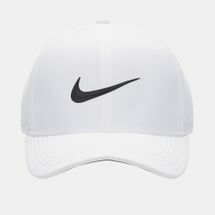 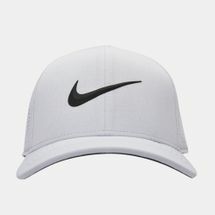 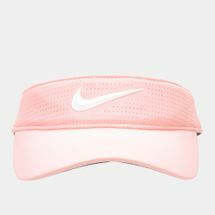 The Nike Golf hats come in a variety of shapes and sizes from visors to bucket caps to let you always mix and match your style while keeping the glare out of your eyes and keeping your eyes firmly on the prize. 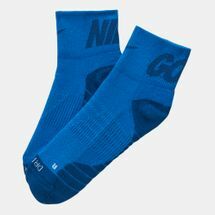 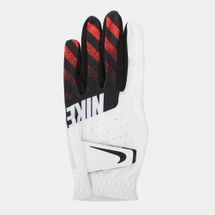 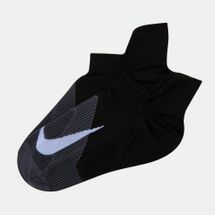 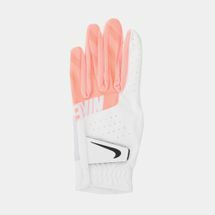 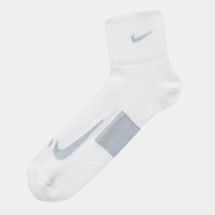 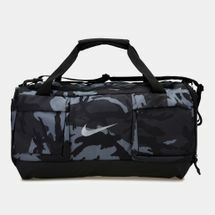 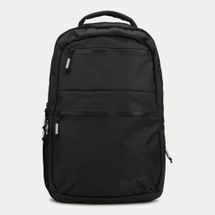 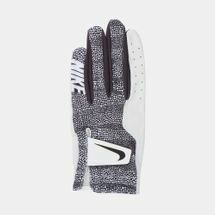 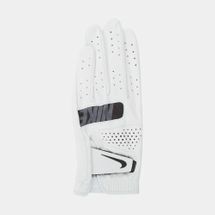 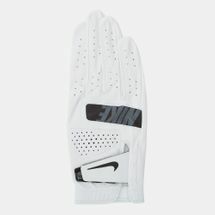 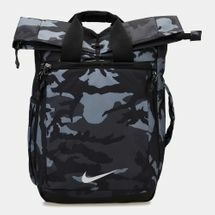 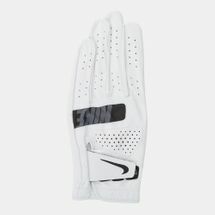 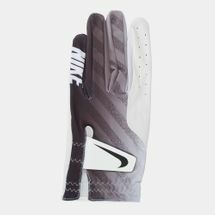 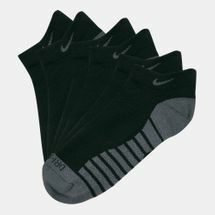 The Nike Golf gloves let you master your grip come rain or shine while the Nike Golf cart bags never let you be unprepared for whatever the game throws at you by giving you expansive storage space without weighing down on your shoulders.